We manufacture our Swarovski crystal Headboards in all Standard UK and European bed sizes. 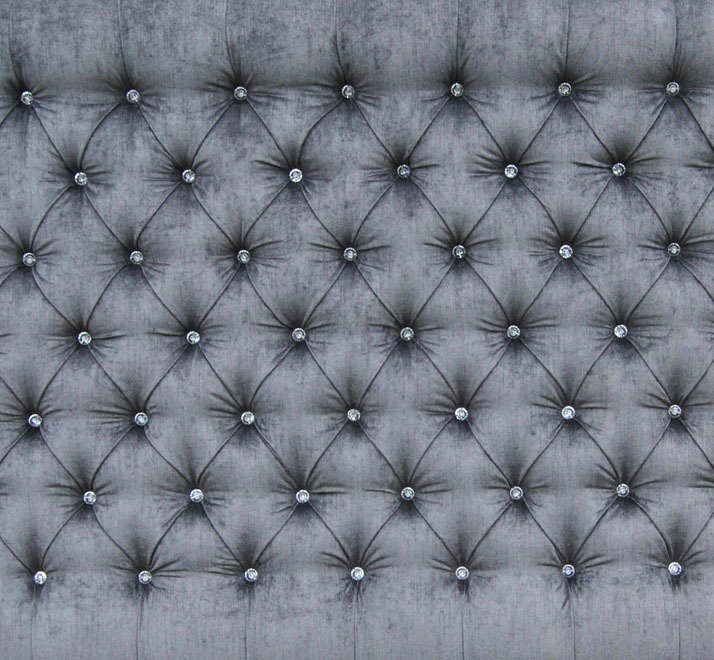 Swarovski crystals are available on all our buttoned headboards. There are lots of cheaper versions of plastic crystals however we believe our customers want the quality and finish of the Swarovski crystals on their headboards. The Swarovski crystals are 100% genuine. They are available in clear crystal. Swarovski crystals have been popular for over a decade as people want a more opulent luxury look to their bedrooms. They have a great level of shine which does not tarnish. 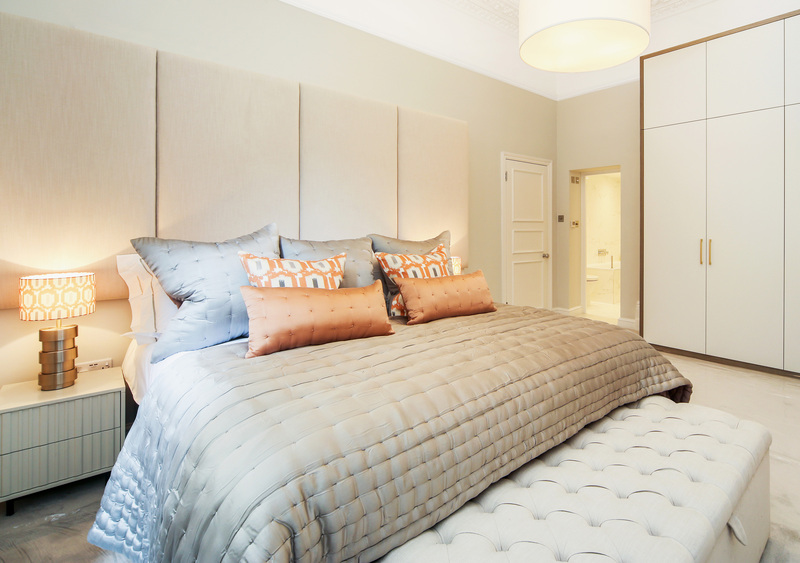 The crystals can also be added to the centre of cushions to match your headboard or just to add a little touch of luxury without being overbearing. If the headboard you have chosen does not have crystals and you wish to have them please do get in touch. All our buttoned headboards are available with the clear Swarovski crystals. 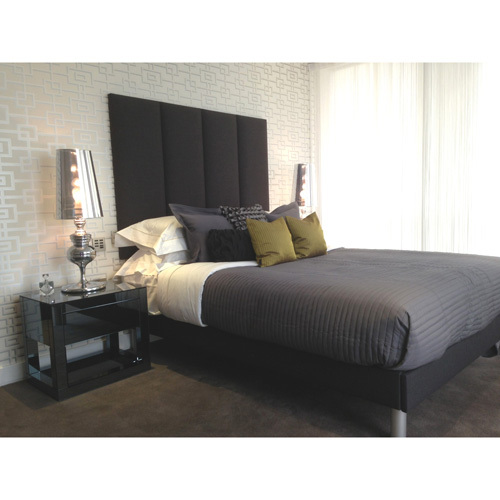 The Swarovski crystals have been very popular with our velvet fabrics as it adds a real luxury finish to the bedroom.